Full mesh summer jackets are an ideal choice when you’re expecting 30 or even 40 degree heat but if I’m honest I prefer the idea of the hybrid leather/mesh options, which cost a bit more but also seem like they’d offer better protection. 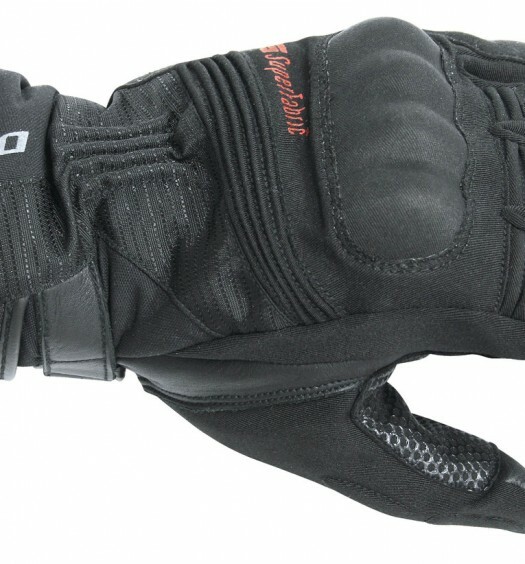 Enter the DRIRIDER Climate Control EXO 2. 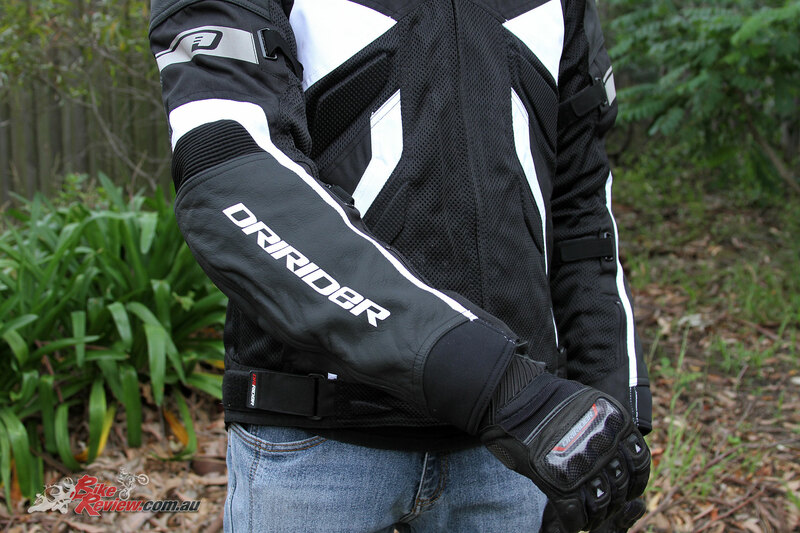 The DRIRIDER Climate Control EXO 2 features all the breathability you’d expect from a full mesh jacket, with the additional protection of leather in the high impact and abrasion areas of the arms and shoulders, joining D30 CE approved armour. The rest of the outer shell consists of HT mesh and Poly 600D Oxford material, while a removable waterproof liner offers additional versatility, alongside a thermal liner. 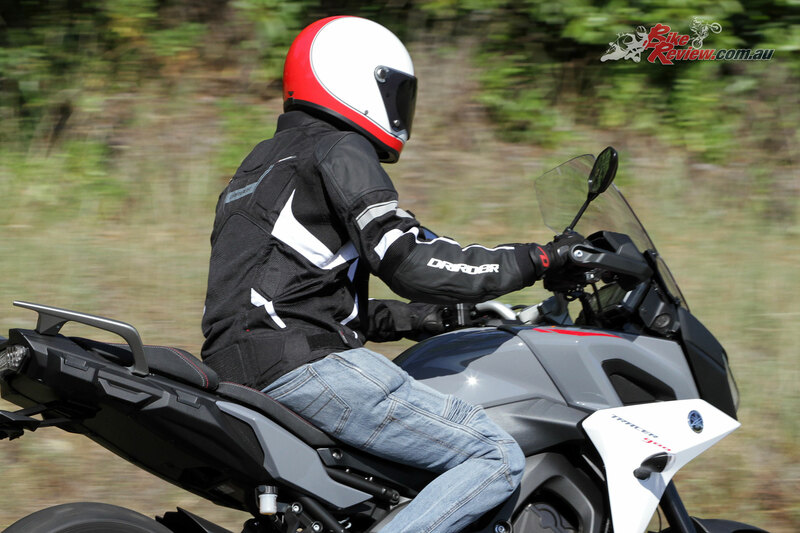 Now in the heat of summer even the lightest breeze will help keep you relatively cool (for someone wearing motorcycle gear), so these liners ensure you can comfortably wear this jacket on the cool mornings, or heading into Autumn or Spring. There’s also a hi-density EVA pack pad included with the EXO 2 Jacket and this can be replaced with a more protective Dririder option like the D3O Viper 2. Arms are precurved, with overall comfort and fit really good for my frame anyway. The tall collar includes a Neoprene comfort roll, with a low-set button that helps keep pressure off your neck. 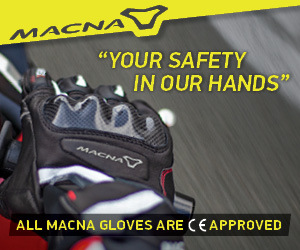 Whether worn with no liners, just the waterproof or also the thermal liner, the interior of the jacket is also comfortable, even if just a T-shirt is worn, and I found there was a surprisingly small build up of sweat on hot summer days on or off the bike. While riding the mesh across the chest and under the arms really allows an insane amount of airflow that’ll help keep you cool. 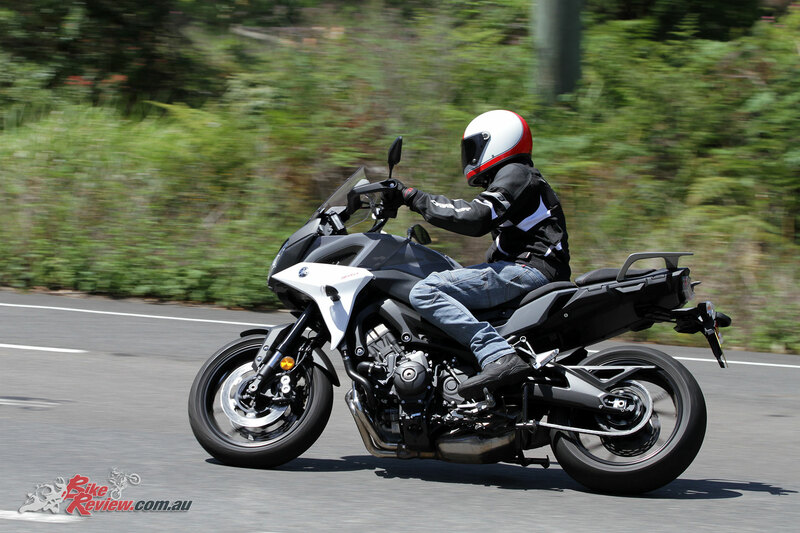 I rode a couple of different machines and even with the adjustable screen on the MT-09 Tracer (Tracer 900) in its tallest position there’s still good cooling thanks to airflow under the arms. 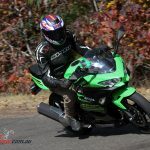 On something like our Long Term Ninja 400, with a more upright seating position, or a nakedbike however, you’ll get the full effect of that airflow. There’s also reflective print and piping for additional visibility at night, while the overall cut and styling of the jacket is sporty and quite tailored, making for a cool piece of kit that’ll look at home across the vast majority of machines, especially with the white highlights. There are two generous outer pockets, with plenty of room for a phone and wallet or keys, which are easily accessed even with gloves on, as well as a single inner pocket, with the waterproof liner also boasting a pocket. Zips are all high quality heavy duty items made to last, with velcro adjusters at the cuffs and waist and along the arms. 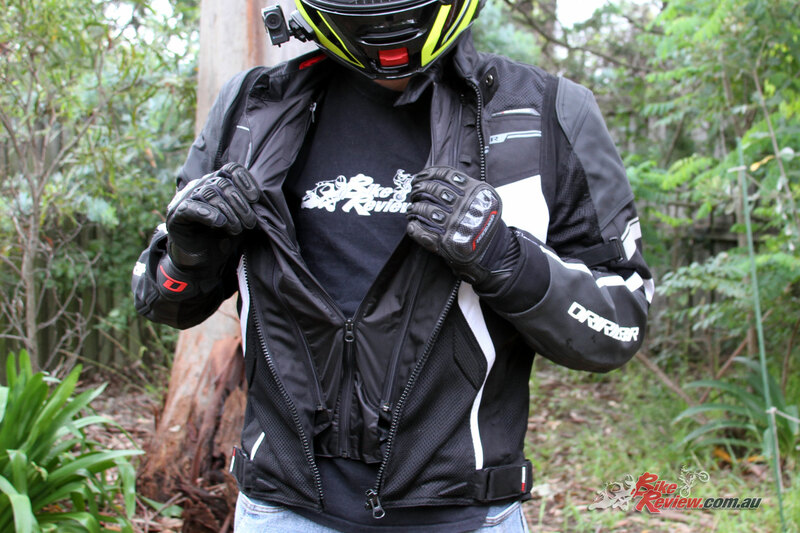 I’ve been highly impressed with the Dririder Climate Control EXO 2 Jacket and I’d definitely put my hard earned cash down on one for summer. Stylish, versatile and comfortable. The DRIRIDER Climate Control EXO 2 jacket retails for $399.99 RRP and this is definitely a jacket I’d personally purchase for Summer. It’s super comfortable, the ideal solution for warm weather and is stylish and well designed. Obviously it’s a bit more than you’d pay for a basic mesh jacket, but I reckon that’s easily justified for the extra protection the leather could offer. 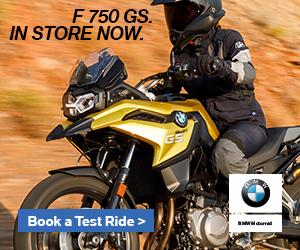 Visit your local DRIRIDER stockist to check out the EXO 2 jacket, as well as their full range of summer jackets if you’re in the market, or for more information see the DRIRIDER website at www.dririder.com.au. 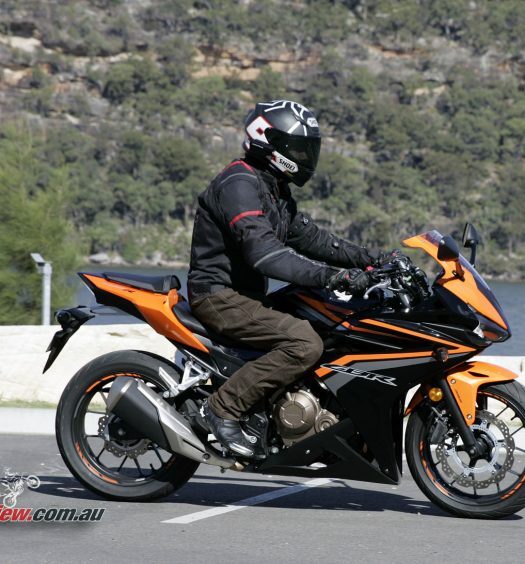 McLeod Accessories are the Australian DRIRIDER distributor. 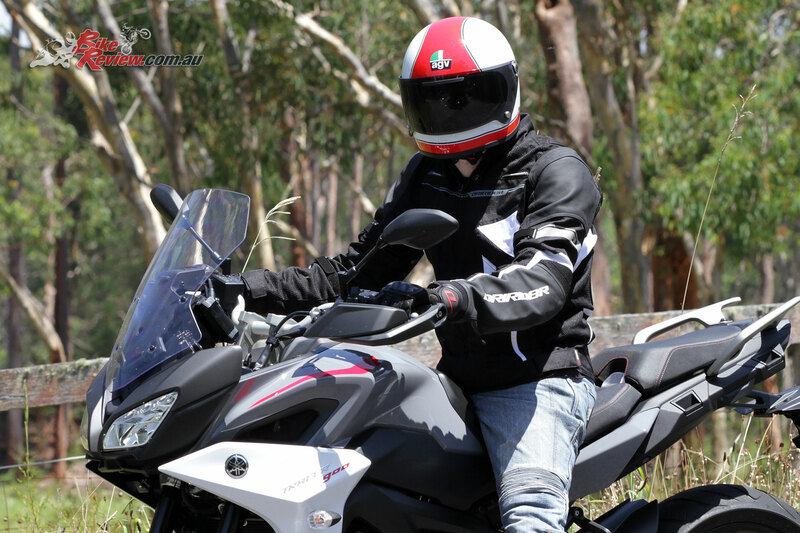 The Dririder Climate Control EXO 2 jacket offers an ideal summer option for those after a mesh jacket, but after a little more on the protective side, featuring leather outer across the shoulders and arms in the higher impact and abrasion areas. 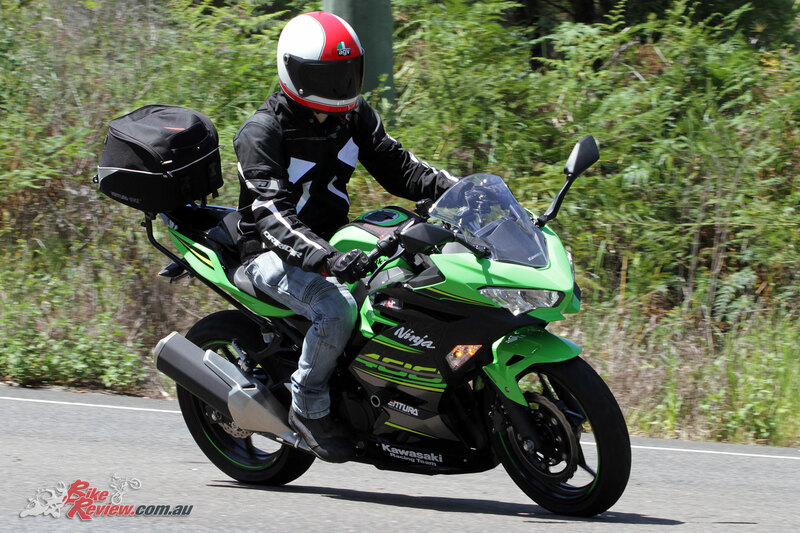 This is further backed up by CE approved armour in the elbows and shoulders, with a high density back pad included and replacable with a more protective Dririder option.